On behalf of the Executive Board of NADSFL, it is my pleasure to welcome you to NADSFL.org. 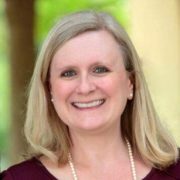 Our refreshed web presence allows members to access the Members Only page to interact in the Online Forum, click on the interactive Supervisor Group Map of the U.S., and view archived webinars for asynchronous professional learning. We just returned from a fulfilling, productive, and savory trip to New Orleans for the 31st Annual Meeting of NADSFL, where the NADSFL Principles of Effective World Language Programs Members Only Google Site was unveiled, offering representative resources for each facet and principle. These resources may be accessed through the Members Only Page or a direct link on aMember. They are intended for NADSFL Members ONLY. The PDF version of the document is available to the public on the Documents tab. Presentations by session leaders Francis Troyan, Ruta Couet, Jacque Van Houten, Greta Lundgaard, and Thomas Sauer will be archived on the Members Only Page for your year-round enjoyment. For an added bonus, enjoy the videotaped serenade by our old friend, Brett Laquercia. 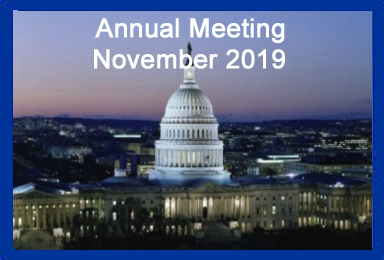 Learn more about our Annual Meeting and Sign-up to attend and/or advertise! 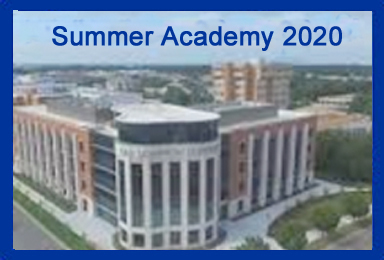 Learn more about our Summer Academy and its many benefits! 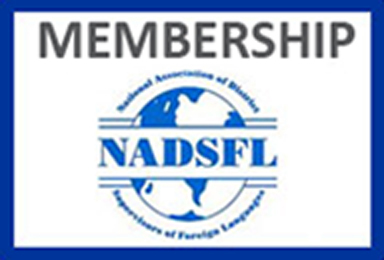 Are you a NADSFL member? If not, join today and reap the many benefits! If you are interested in becoming a NADSFL sponsor, please click here.